Find out how our long history and top-level equipment, facilities, and people can bring you the performance and quality that you desire. Wherever you are, find a Tirezone dealership near you. 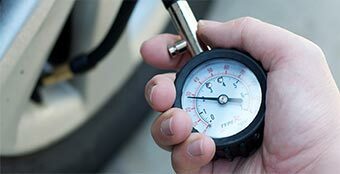 Learn much more about tires, how to take proper care of them, and many other answers to your tire-related questions. GT Radial OEM Partners 2015. 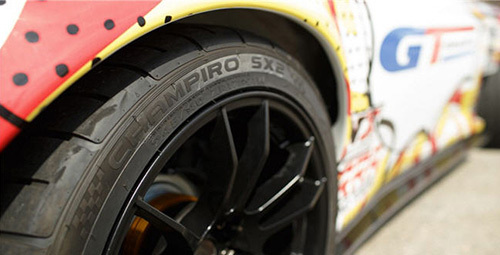 The Champiro SX2 is an Extreme Performance Summer tyre developed for enthusiasts who want higher levels of traction, response and driving control in dry and wet conditions. 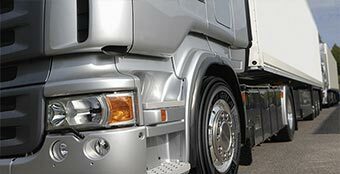 Search our inventory and find a tire that suits your needs. Get updated with latest GT Radial news, promo & events on your favorite social media!